Tranmere currently occupy the highest position in the relegation zone and they will be hoping that they can overcome mid-table Bradford and be out of the bottom 4 by 5 o’clock this Saturday. In order to stay up, Tranmere need to win and hope that either Crewe or Notts County fail to win. A draw could be enough to see Rovers stay up as long as Crewe lose at home to Preston. 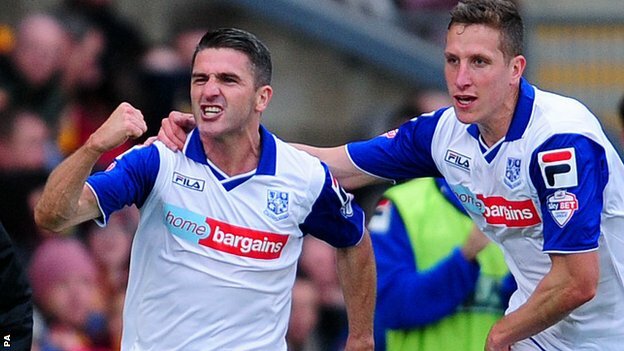 Tranmere come into this match off the back off no wins in 4 and only scoring 4 goals in their last 7. However, Saturday’s opponents Bradford, have only scored 6 goals in the same time period so it could be the odd goal that keeps Rovers up.